The furthest out of all Nagata's solo albums (all of which are further out than most), The World of Electronic Sound 4 contains one massive, brutally cosmic track called "History of Showa". Any chance of a re-up of the Vols. 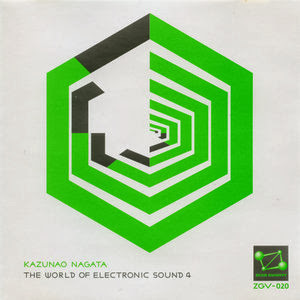 3-4 Kazunao Nagata World of Electronic Sound series? 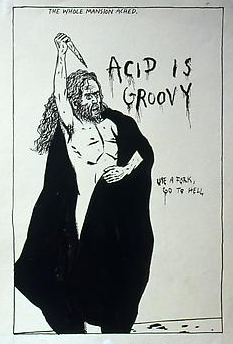 I'm hoping Vol.4 sounds nothing like this junk: https://soundcloud.com/stevie1turner/01-history-of-showa-4.